"With more than 30 years of breeding experience and established breeding programs in Australia and Europe, we are well positioned to serve the needs of the worlds sunflower growing regions." 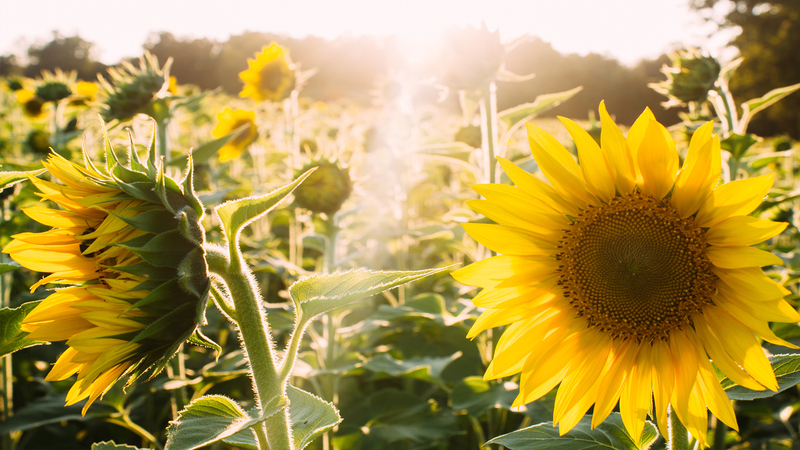 We develop elite disease resistance sunflower seed hybrids and partner with leading companies around world to develop herbicide resistant characteristics, specific oil profiles—both polyunsaturated and linoleic—and maximize yield potential for different growing conditions around the world. We are one of the world’s largest suppliers of forage seed with a wide range of specialized forage crops, delivering and exporting our exclusive products in over 30 countries around the globe. We continue to stay ahead of the curve by developing the next generation of varieties through adopting new breeding techniques designed to meet the challenges of farmers.